THE domestic tyre demand is expected to grow in the range of 7-9 per cent over the five year period between 2018-19 to 2022-23, rating agency Icra said Thursday. The market would also continue to witness investments over the period of next three years, it added. “Icra expects the domestic tyre demand to grow by 7-9 over the next five years (2018-19 to 2022-23),” ICRA Vice-President and Co-Head, Corporate Ratings K Srikumar said in a statement. 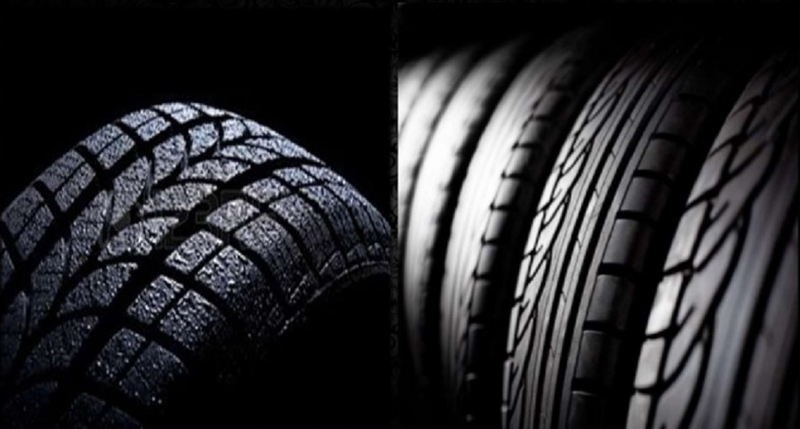 With a stable demand outlook and strong credit profile, the domestic tyre makers will continue to invest in capacities, he added. Based on announcements, the industry is likely to witness a capacity addition of over Rs 20,000 crore in the next three years.